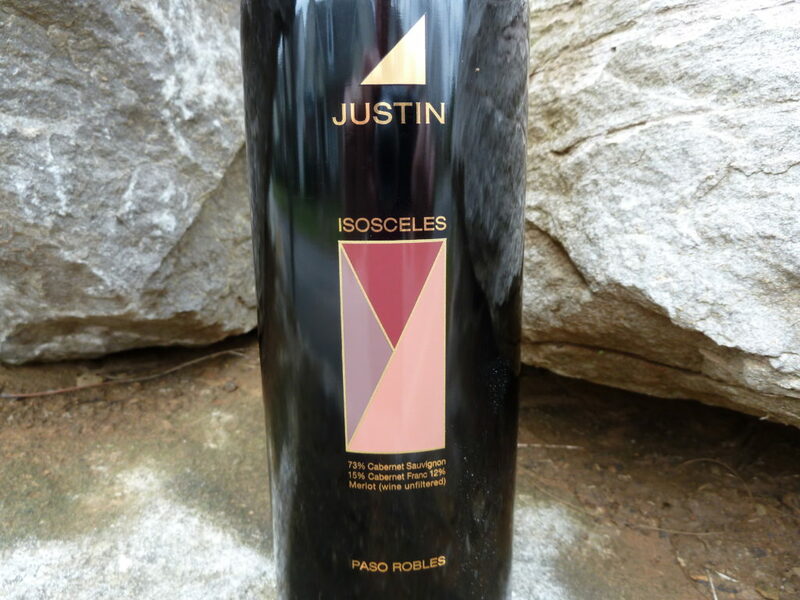 Okay, the name of this wine is quite a mouthful–but as it turns out, the wine itself is quite a mouthful. Decoding German wine labels takes a little doing but there is a lot of information packed in there. 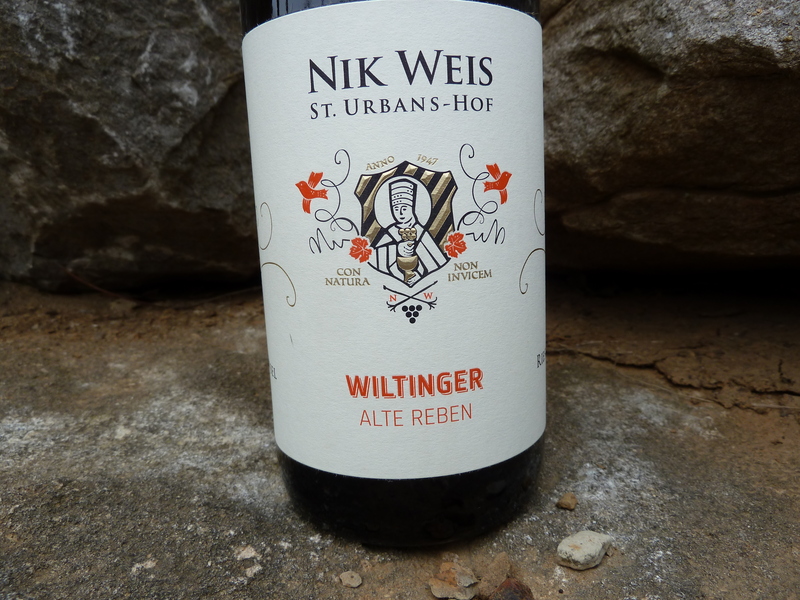 Wine maker Nik Weis’ “Alte Reben” refers to “old vine”–in this case a very select 22 acre parcel in the cool climate Saar Valley. 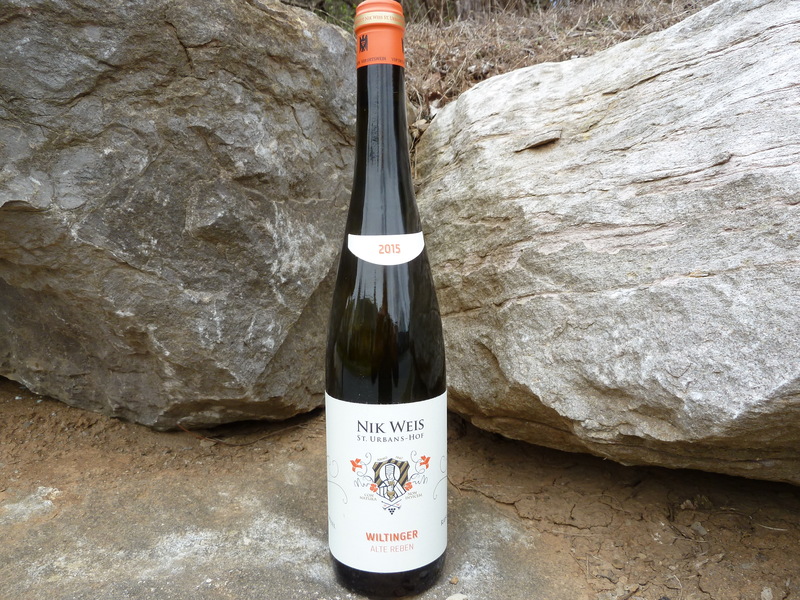 “Kabinett” denotes a riesling made from grapes picked during the initial harvest–the grapes are ripe, but over-ripe. 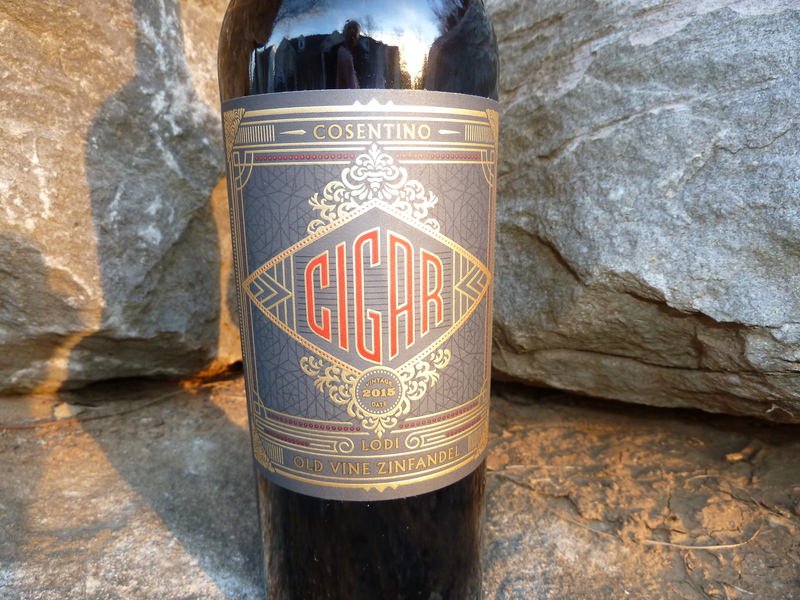 Cosentino Winery has dressed up Cigar Old Vine Zinfandel–one of its long time favorites–with a cool new label. 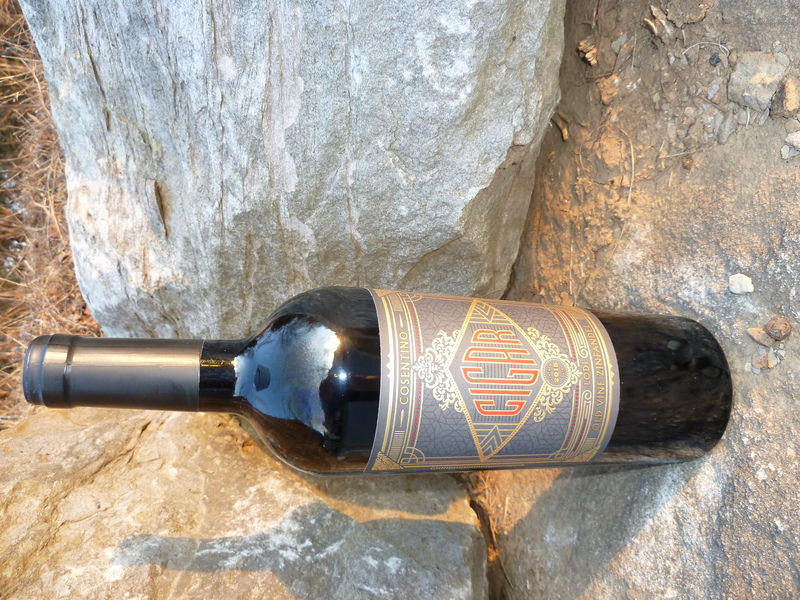 Some clever graphic designer created a classy cigar band look for the label. 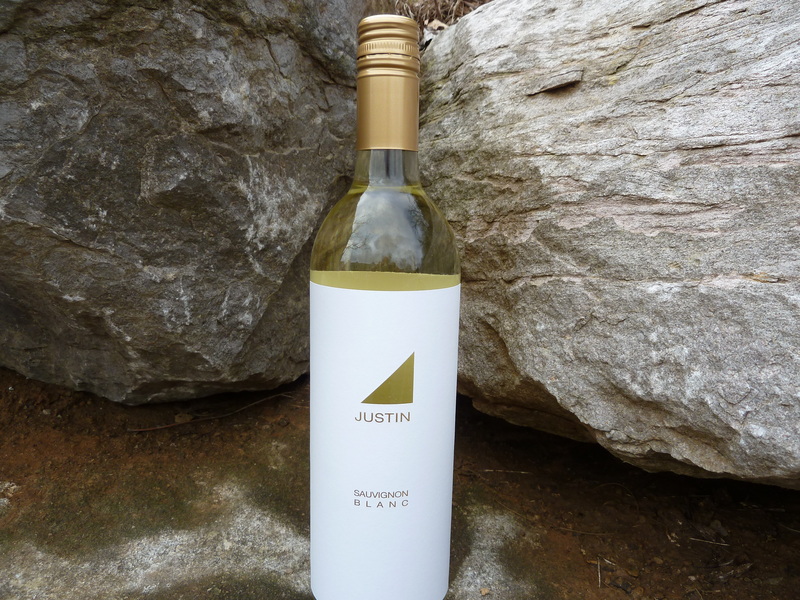 I know it’s supposed to just about what is in the bottle, but really, doesn’t great packaging make an impression–especially as a gift.